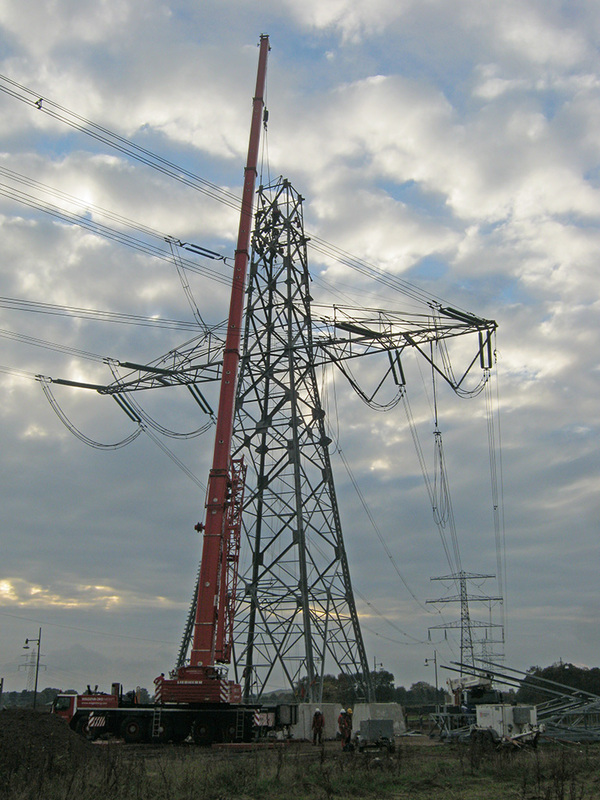 The site was located on the outskirts of Brandevoort De Veste close to Eindhoven. 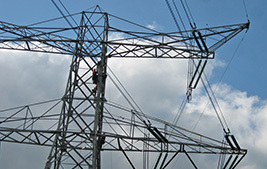 Due to the development of the town and the electro energetic field distribution two power lines routes were joined together. 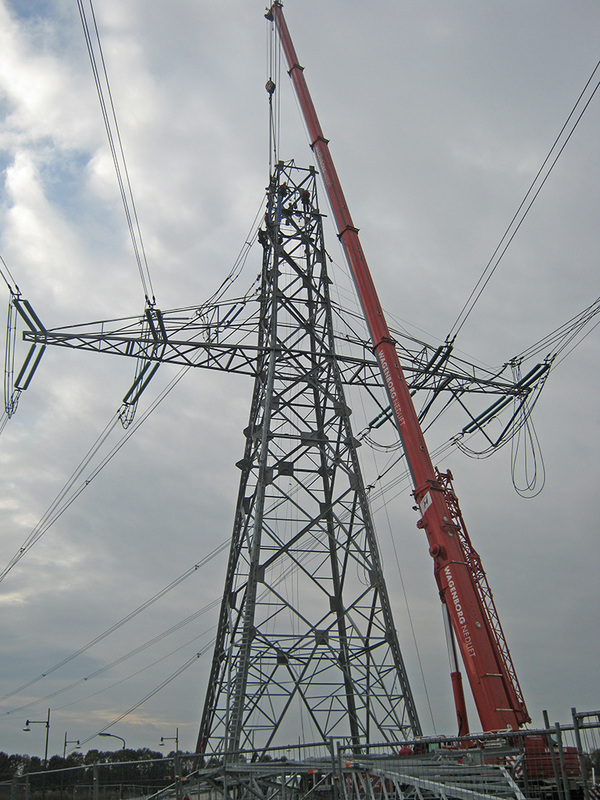 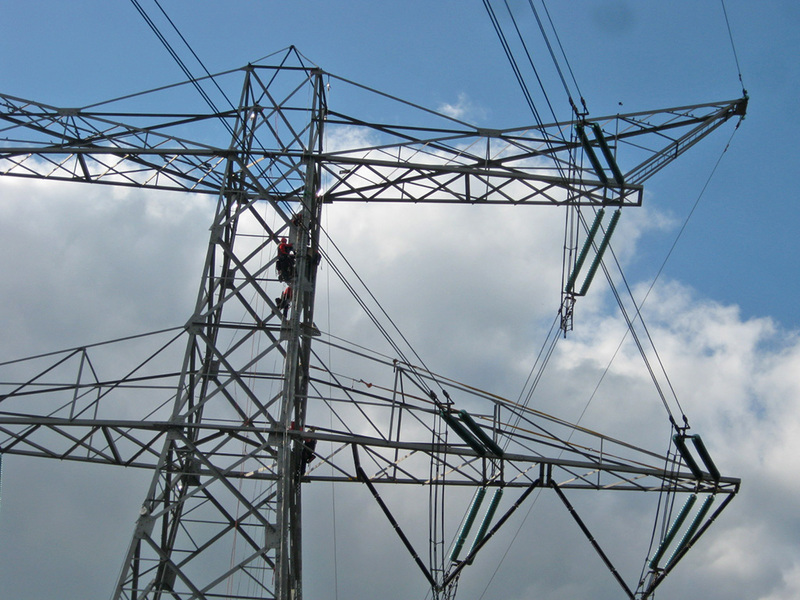 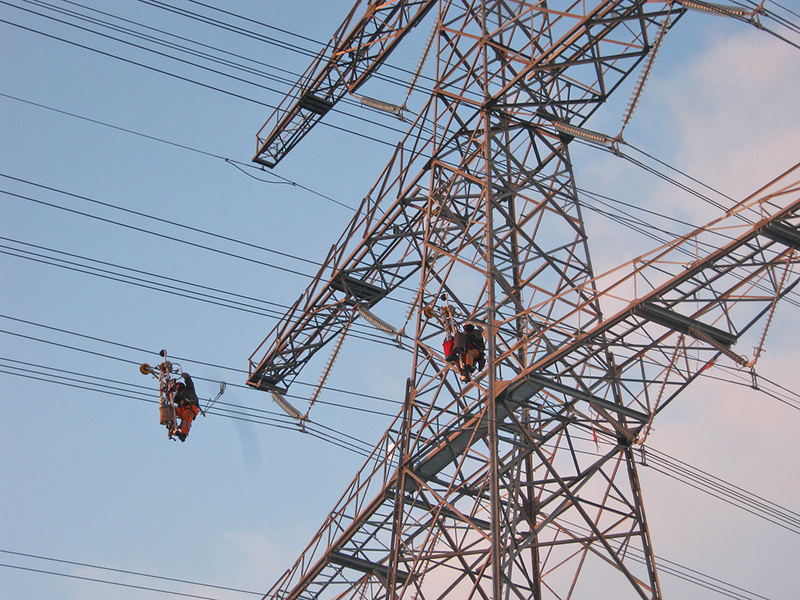 Wire transfer to 380kV line towers, forced strengthening existing structure of columns and their platform. 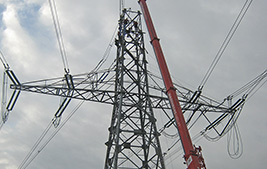 All together on five existing towers there was replaced 191 tonnes of steel with leg and foundations strengthening . 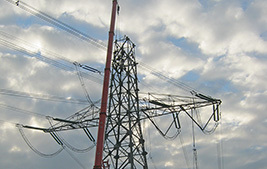 There was also five new towers erected in the route of an existing line. 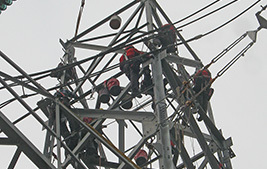 Unicorn was responsible for strengthening and modernization of the existing towers and the installation of new poles. 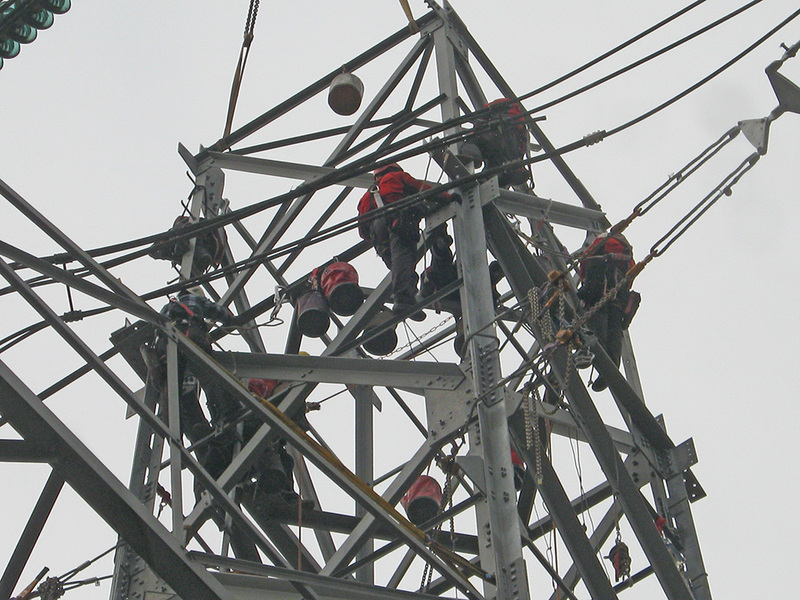 From a technical and logistical point of view, it was one of the most difficult projects carried out by Unicorn. 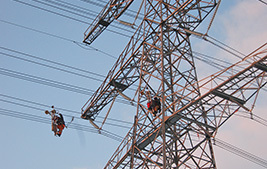 The big challenge was to maintain the required by investor daily operational readiness of both lines.